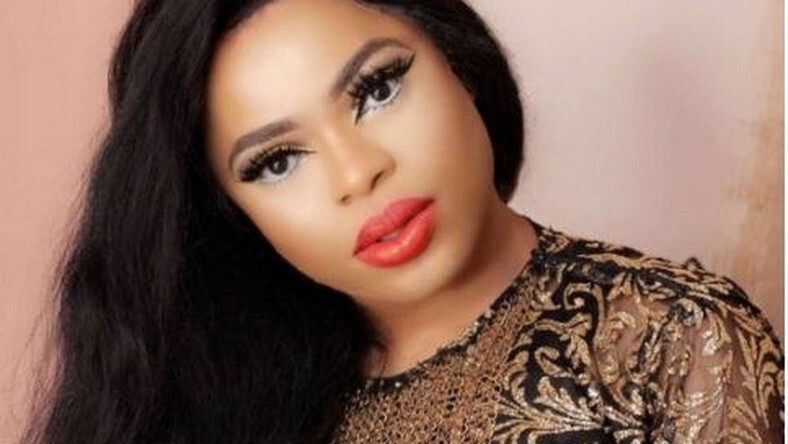 Bobrisky was spotted on set alongside popular Nollywood actresses, Anita Joseph and Queen Nwokoye in a movie location revealed to be in Enugu State. Bobrisky had revealed he was in Enugu for a movie when he reached out to his best friend, Tonto Dikeh who was having a social media battle with her estranged husband, Olakunle Churchill. Judging from the video from behind the scene of the movie, it is obvious that Bobrisky is playing the role of a posh female in a village setting.